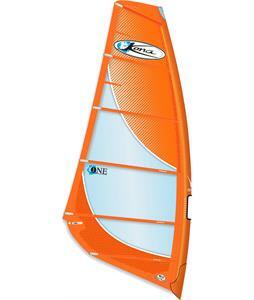 Kona Windsurfing Sails. 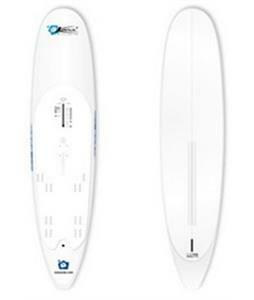 The-House.com has the largest selection on the web of Kona Windsurfing Sails and other Windsurfing Sails brands. Orders shipped within 24 hrs M-F. 29 years of great prices-selection-outstanding service.